Children, just like adults, love music, and it’s best to nurture their creativity while they’re still young. A lot of kids show interest in musical instruments pretty early. 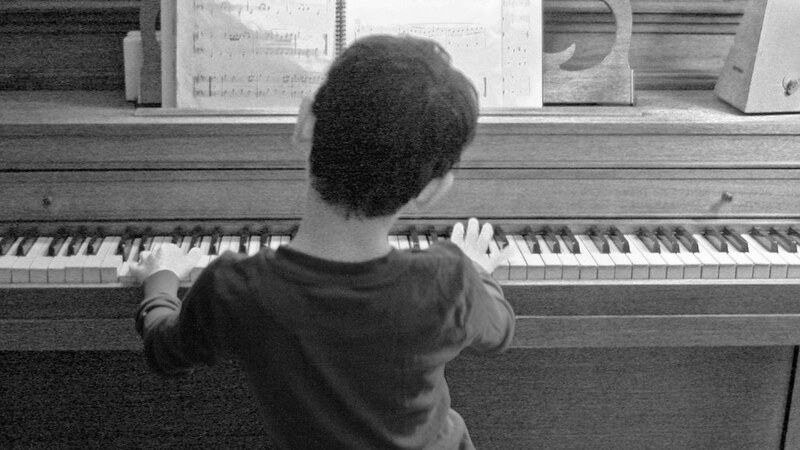 You may have noticed your child loves banging on any piano she (or he) comes across, and you may be wondering whether it’s time to start her on formal lessons. It’s never too early to start developing your child’s piano passion, but it may be too early to start her on lessons if she hasn’t yet celebrated her fourth birthday. Yes, you may have watched a YouTube video of a 3-year old playing Mozart, but that doesn’t mean it’s right for your child. So when is the best time to start piano lessons? The general consensus is at least 4 years, and this could go up to 8 years depending on your child’s unique needs. For instance, her hand should have grown enough so that she can comfortably place five finger on five adjacent white keys. This alone is a big stretch for many five-year olds! It’s also really important for parents to think about why they want their children to learn music. Ideally, your child should express interest in the instrument. 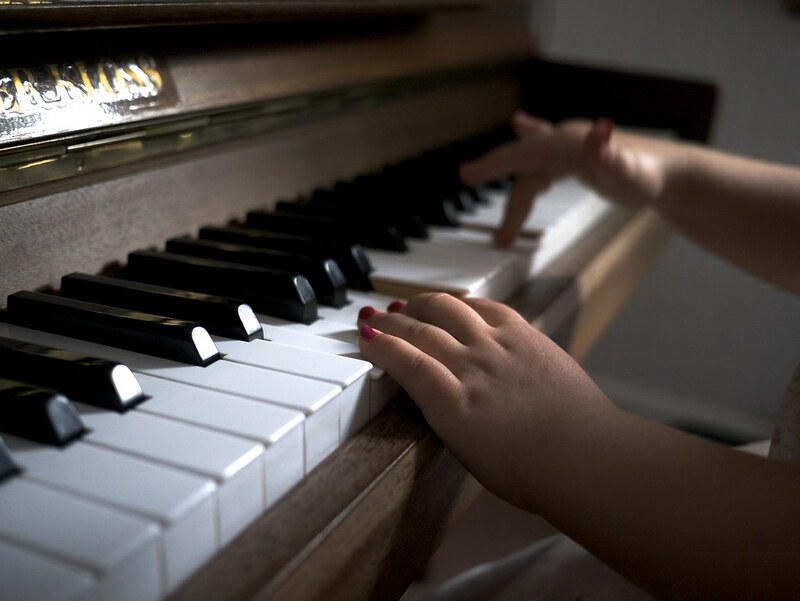 You will probably have thought about the fact that learning the piano will help your child’s brain develop, and while this is a great benefit, it should not be the only motivation. 1. Know your ABCs. As soon as they have a good handle on their alphabet, they can start music lessons. General consensus was probably 4 or 5yrs old would be the youngest. 2. 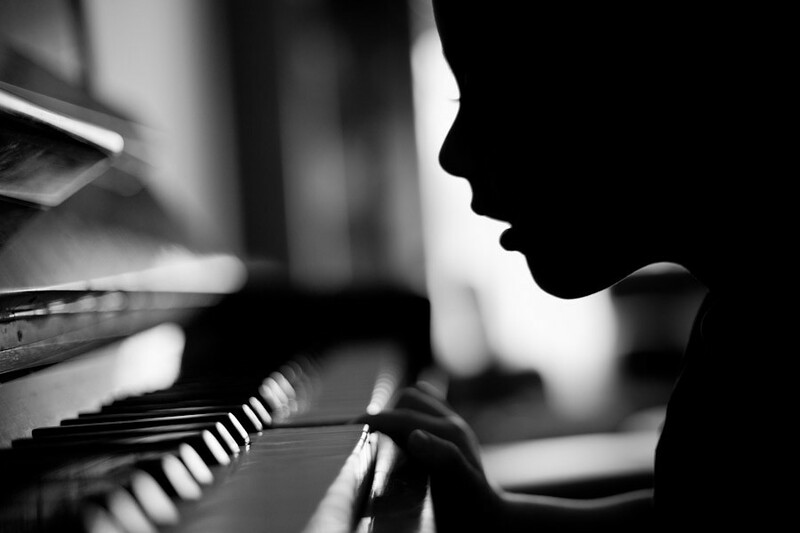 Piano is an easy instrument for young ones to start off on. With piano there are no issues with the instrument being too big to handle and no frustration with technique or enough air capacity to even make a sound on the instrument. You press the key and that’s it. 3. It’s not the amount of time but the frequency of practicing. Regular daily practicing for 5-10 minutes is all that is expected. As much as this is trying to teach them to focus, you can’t expect a young child to focus for more than that so regular practicing in smaller chunks will help them retain the information. 4. Music is like learning a language. Speaking a new language doesn’t happen overnight so set your expectations accordingly. It’s a steady skill build that takes years not months to develop. Twelve-Year-Old Emily Bear Is a Kid in a Candy Store…Well, Piano Store. And It’s Awesome! Your child, who loves to sing and dance, seems to show an interest in playing an instrument. She loves banging on Grandma’s old piano each time you visit. Is it time to start formal music lessons? This entry was posted in Enriched, Beginner Piano Lessons, Merriam School Of Music, Piano Lessons and tagged kids piano, piano lessons for kids, starting piano lessons. Piano Appraisal: How to Find Your Piano’s Worth?